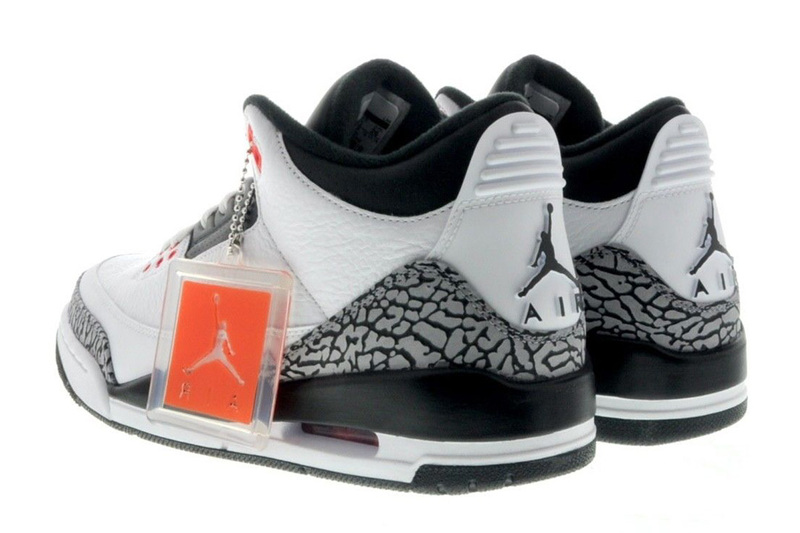 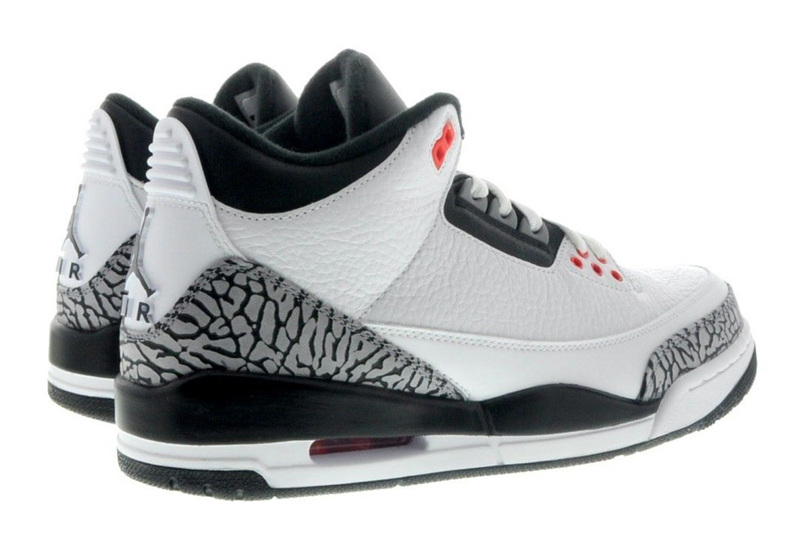 The Air Jordan 3 is always a welcomed addition to any month’s retro Jordan lineup. 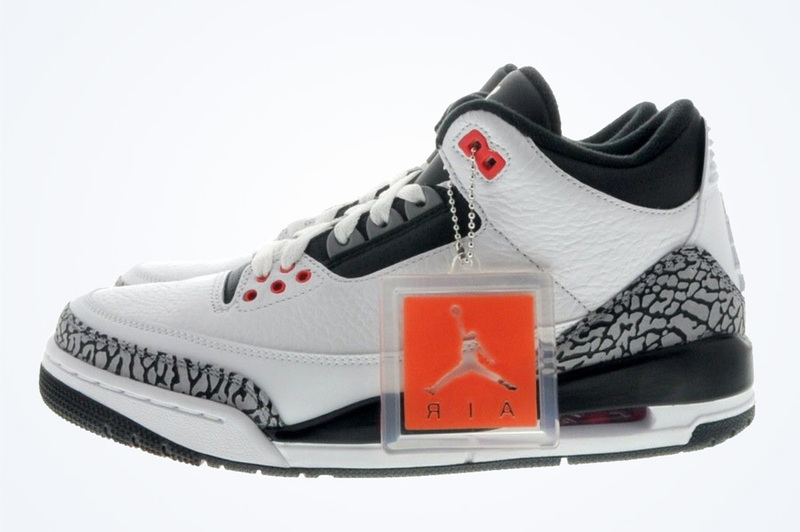 After releases like the Air Jordan 3 “Powder Blue” mixed things up earlier this year, the famous Air Jordan 6 “Infrared” hue will arrive on the Air Jordan 3 for the first time. 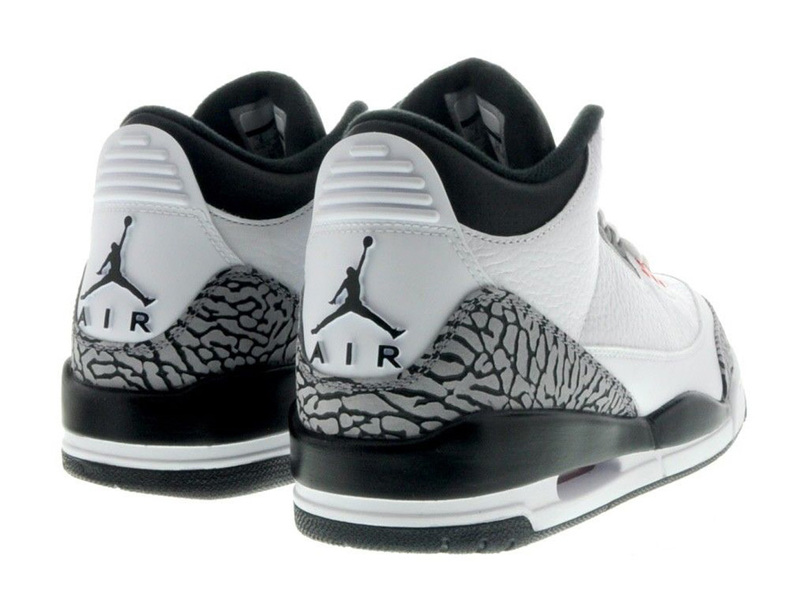 Featuring a contrasting black and white base, the elephant print gets a classic cement grey as sparse infrared detailing on the Air Max unit and lace loops is just enough to stand out. 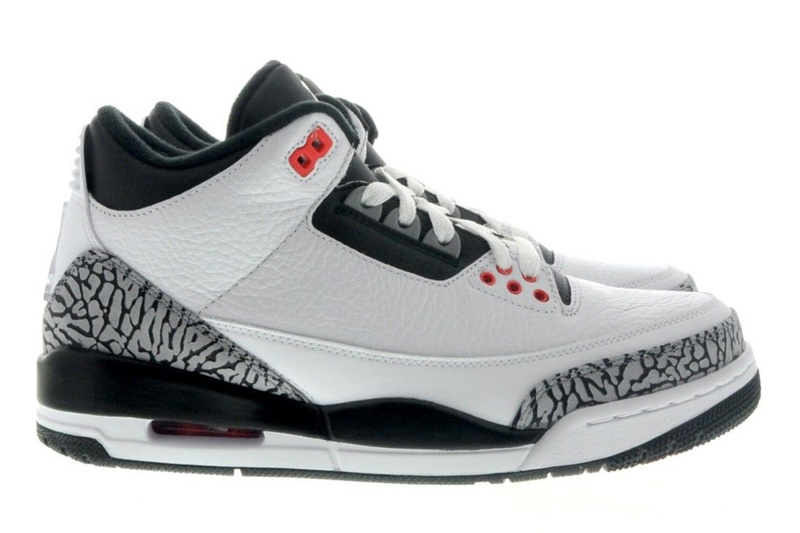 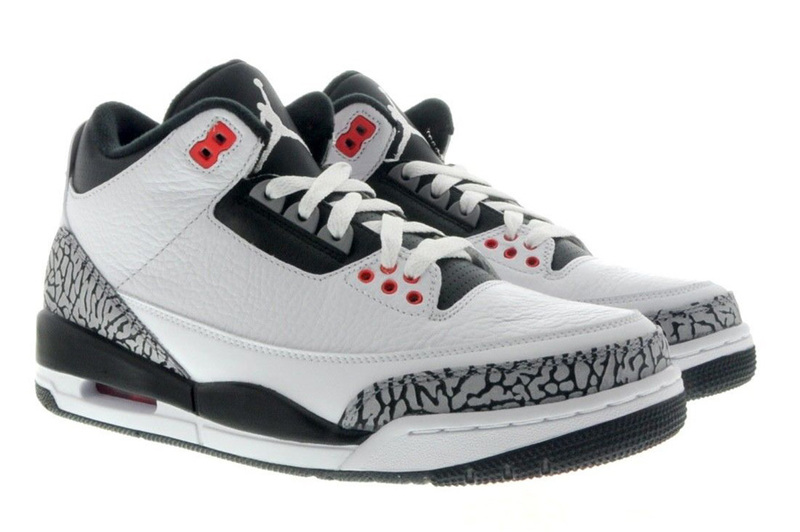 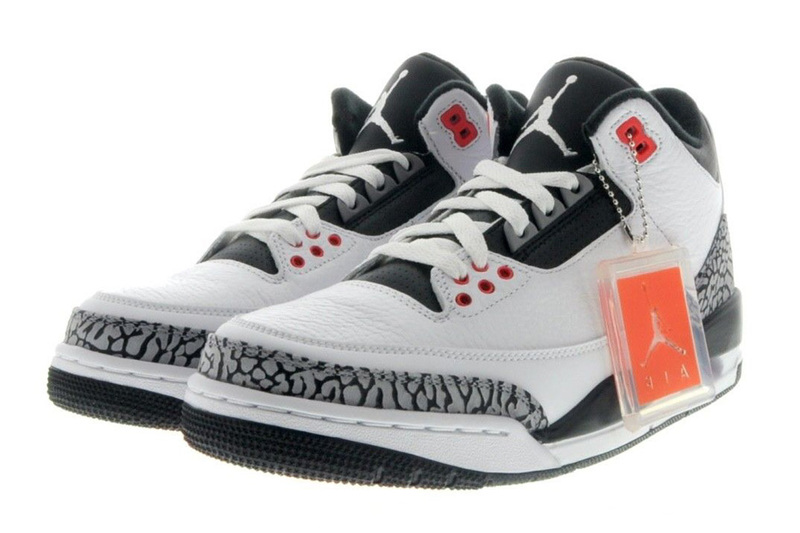 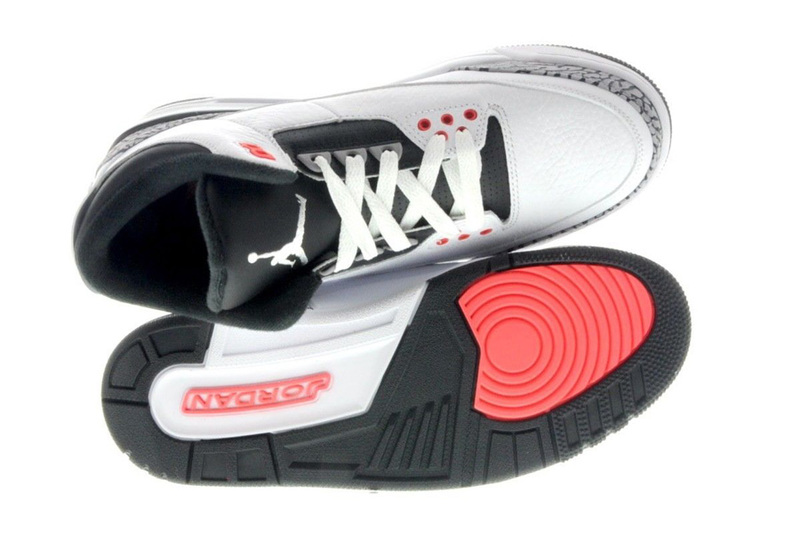 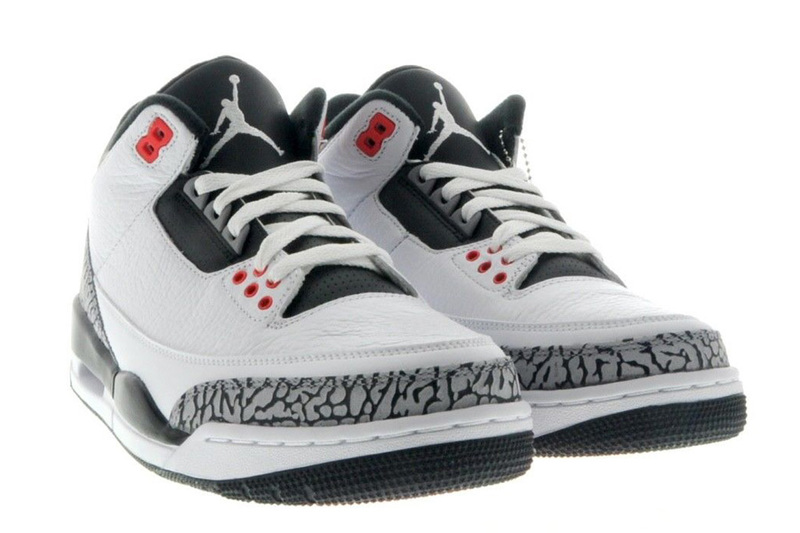 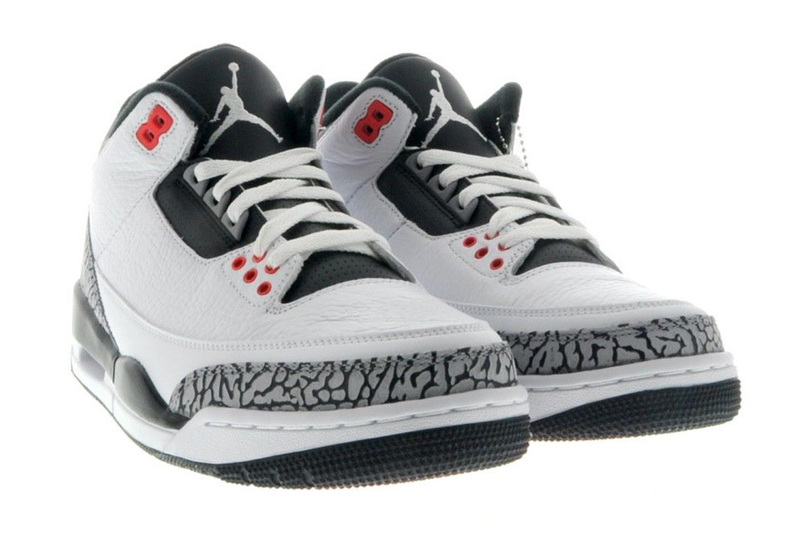 Get with us after the click for a better look at the upcoming Air Jordan 3 “Infrared 23” and let us know if you plan on grabbing this brand new colorway atop Jordan’s third signature once it arrives at retailers on March 8th, 2014. 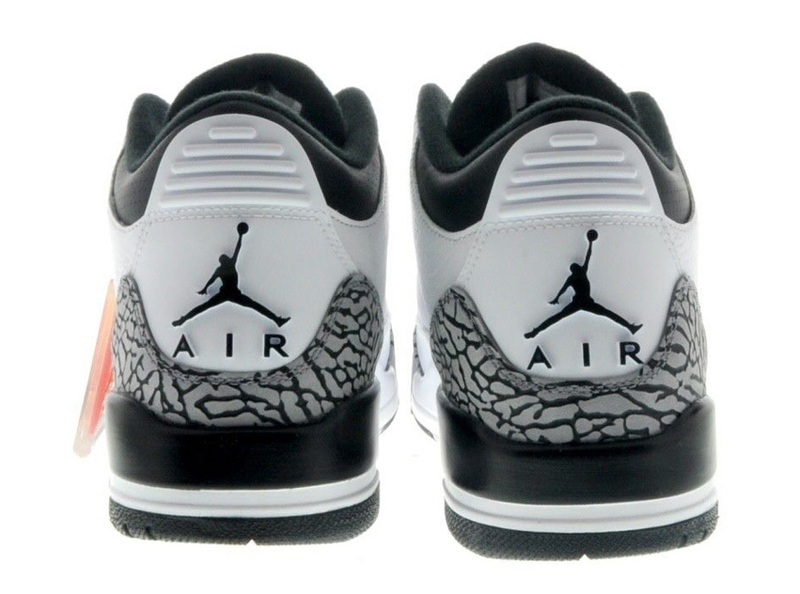 But just in case you can’t wait that long, know that this pair is available now via kicksclusive on eBay.